Mthente is a Zulu word for thorn tree. The thorn tree aptly epitomises the nature and character of our company: the thorns symbolise the resilience and robustness of the firm; the delicate leaves, on the other hand, denote the company’s sensitivity and adaptability to the socio-economic, political and business contexts in which it operates. Mthente draws inspiration from the Zulu proverb Umthente Uhlaba Usamila, which loosely means that building character in children or young people at an early stage of their development will equip them with the tools to cope with dangers and risks later in their lives. This idiom accords with our company’s belief and commitment to help our clients tackle their problems at the root before they ultimately spiral out of control. Our core ethos is a guarantee of innovative, cost-effective and high quality research and business solutions for our clients. Our unique team of research specialists includes experienced experts in applied social and policy research, trade and economics, business administration, and monitoring and evaluation. Mthente is an accredited Level 1 B-BBEE enterprise. In addition, Mthente is accredited by the Southern African Marketing Research Association (SAMRA). Mthente strives for professionalism and quality through listening, learning and responding for mutual growth. Our core ethos is a guarantee of innovative, cost-effective and high quality research and business solutions for our clients. At Mthente we value integrity, growth and excellence. We are passionate about our business and are committed to providing value and quality to our clients and partners through hard work, professionalism and open communication. 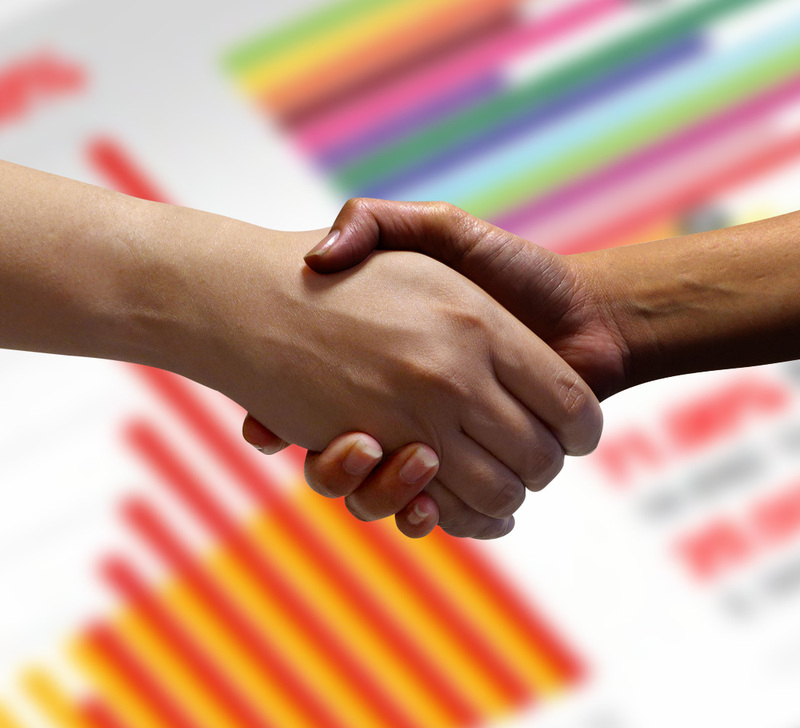 We believe in and embrace the spirit of ubuntu* as an essential component of the way we do business. Be part of our projects. 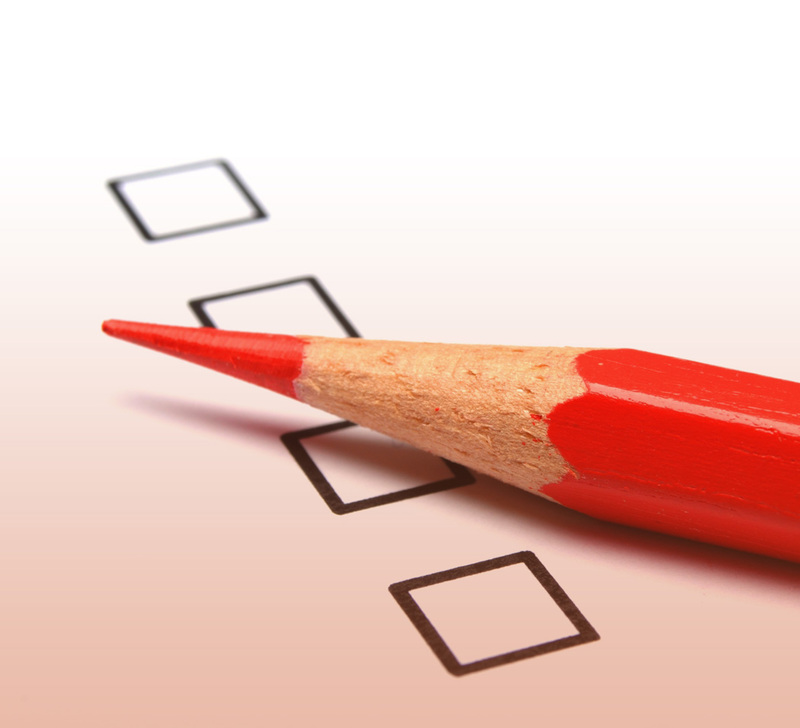 Sign up to be a respondent in our surveys, focus groups and workshops. 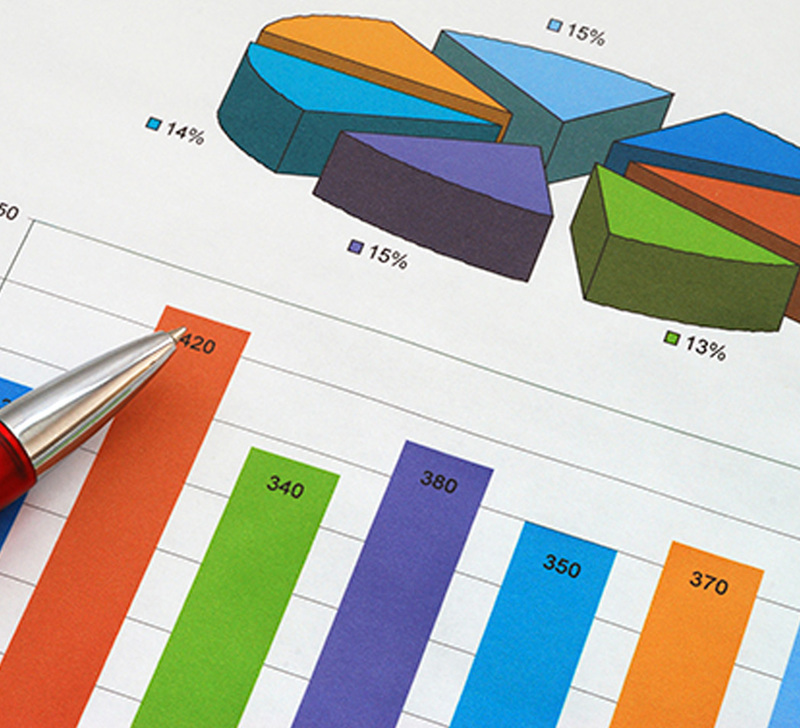 Has the economic downturn affected your business? Mthente was appointed by the Gauteng Department of Economic Development (GDED) to assess the implementation of the Gauteng Informal Business Sector Strategy (GIBUS) and the implementation of the Gauteng Trade and Investment Strategy (GTIS). GTIS was implemented to ensure policy alignment with the national vision of industrial development which is included in the National Industrial Policy Framework. The objective of the evaluation was to assess how effectively the strategy was being implemented, assess the outcomes the strategy has contributed towards, and the extent the objectives of the Strategy were being achieved. The evaluation objectives were achieved through interviews with key stakeholders, implementer interviews, 500 beneficiary surveys to gather information relating to the impact of the strategy, and 2 local benchmark case study visits to identify key lessons and learning for the strategy. 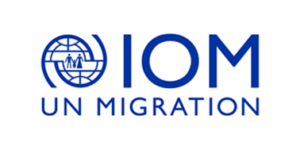 Mthente was commissioned by the IOM to assess the capacity of the Government of South Africa to facilitate the dignified voluntary return for stranded and vulnerable migrants in the country. This included identifying gaps in migration governance, legislation, policy, coordination mechanisms and procedures for return and reintegration of migrants returning to their country of origin. The study consisted of a mixture of data collection methods including a comprehensive desktop review, 10 expert interview, quantitative surveys with 30 support organisations, and 6 focus groups with Malawian and Mozambican migrants. 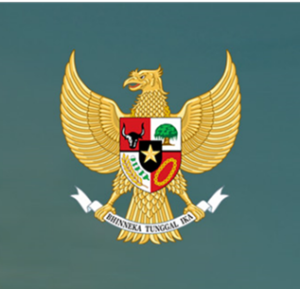 Mthente Research and Consulting Services was appointed by the Indonesian Consulate in Cape Town to conduct market research on Indonesian Food and Beverage Products in the South African Market. The primary objective of the research was to investigate the opportunities and challenges of Indonesian products in accessing the market. The research was conducted from the perspective of local consumers, which included two consumer focus groups of Halal as well as non-Halal consumers; three interviews one-on-one interviews with major South African retailers and the Muslim Judicial Council Halaal Trust within the Western Cape. 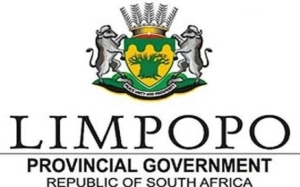 The Office of the Premier appointed Mthente to conduct a comprehensive assessment on the level of satisfaction by customers on the services provided by the Limpopo Provincial government in five districts of the Limpopo Province (Vhembe, Mopani, Capricorn, Waterberg and Sekhukhune). The survey was in response to the White Paper on Transforming Service Delivery (1997) which requires the Political head of the Province to account on the state of service delivery to the citizens and other prescripts such as Batho Pele Principles, and citizens to be informed of services and quality of the services rendered by government. The customer satisfaction survey served as an account to the citizens of the province on the level of service delivery satisfaction. 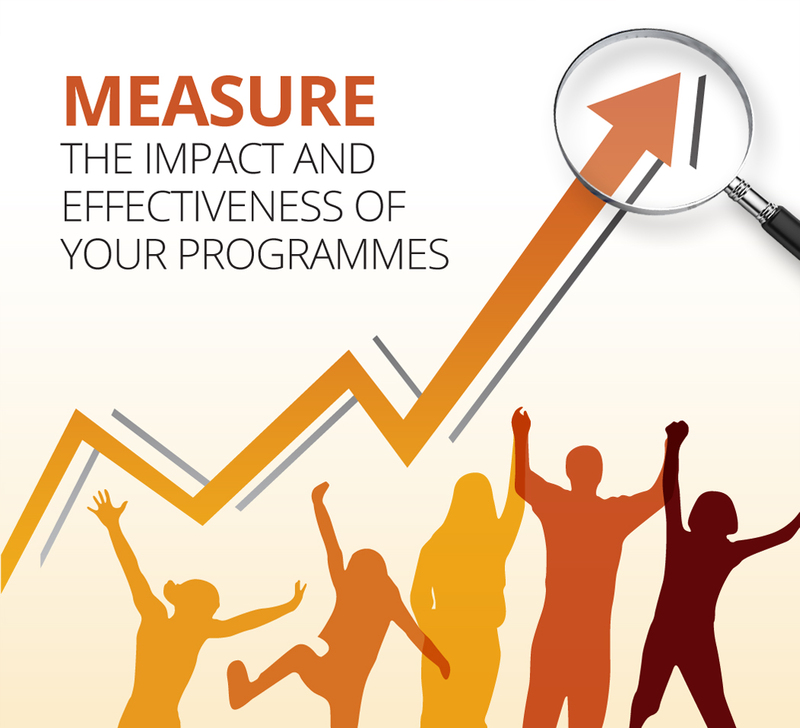 As such, the primary objectives for the customer survey were to (i) determine the awareness of Limpopo citizens of Batho Pele on service delivery standards; (ii) Assessing the impact of the Batho Pele programmes on service delivery; and (iii) Measuring and evaluating customer satisfaction both internally and externally in line with Batho Pele principles. The objectives of the study were achieved through conducting a door-to-door household survey of 4000 households in the Limpopo district; 500 online-based internal customer perception surveys online surveys with government staff; and 8 focus groups. “Mthente’s energy, commitment and high-quality work provided our team with accurate and timely information to guide program changes and insightful recommendations for post-pilot adjustments to enhance impact. Michelle Malecki, Programme Management Officer, World Vision.